Fengate is the official event partner and sponsor for the Harvard School of Business (HBS) Club of Toronto’s first annual New Venture Showcase. The competition will be held at the ME to WE Global Learning Centre on March 26, 2019, and will welcome more than 100 entrepreneurs, Harvard alumni and industry leaders. The event will include ventures at all stages, funding levels and alumni involvement while still providing both a competitive atmosphere amongst all contestants, an impressive judging panel and supportive coaching environment. 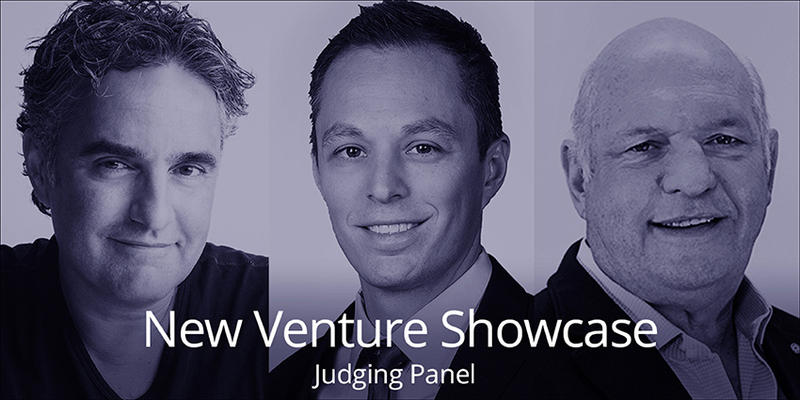 Fengate’s Justin Catalano, Managing Director of Private Equity will be on the panel of esteemed judges, participating in the evaluation of venture business ideas alongside Bruce Croxon former Dragon’s Den investor and co-founder of Lavalife, and Andy Krupski, Chairman of The Hive Marketing. The winning venture will be named as the winner of the first annual HBS Club of Toronto New Venture Showcase. In addition, they will also receive a 45-minute private coaching session with each of the judges.